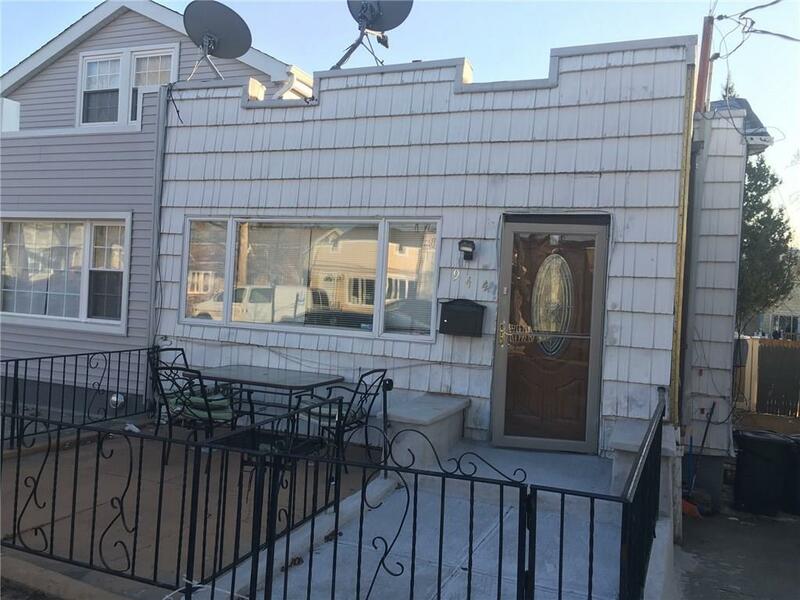 EXCLUSIVELY RETAINED TO REPRESENT THIS AMAZING MOVE IN READY HOME IN THE HEART OF CANARSIE. 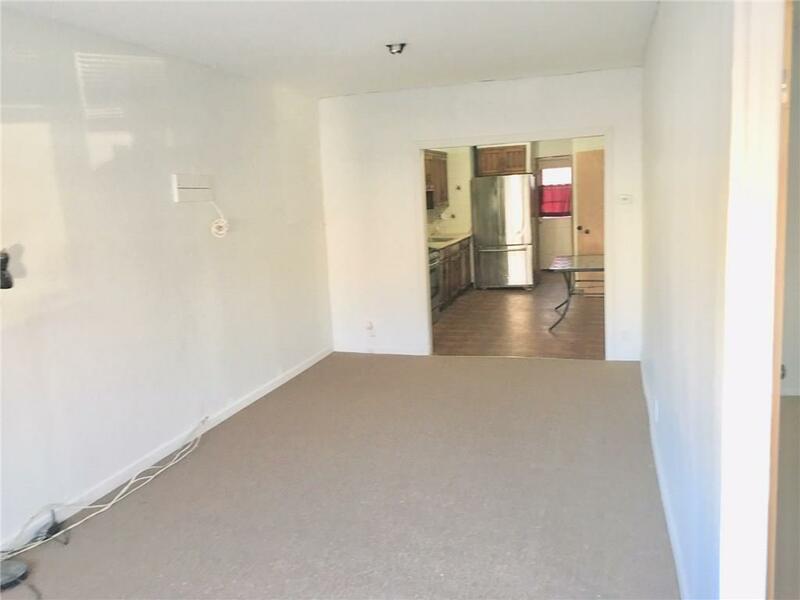 THIS 1-FAMILY HOUSE IS READY FOR SOMEONE TO CALL IT HOME.THIS HOUSE HAS IT ALL: 3 BEDROOMS, 2 BATHROOMS, A FINISHED BASEMENT, AN ATTIC, PRIVATE DRIVEWAY, NEW HOT WATER TANK AND HEATING UNIT, SEPARATE THERMOSTAT FOR BASEMENT, NEW WINDOWS & ROOF, NEW DOORS, CARPETING, WITH PARKING FOR 2 CARS AND A LARGE BACKYARD, LOW TAXES OF $4,090, ON A RESIDENTIAL BEAUTIFUL STREET. THE LARGE BACKYARD COMES WITH 4 ELECTRICAL OUTLETS, A BAR AND TENT FOR SUMMER BARBECUES AND ENTERTAINMENT WITH FAMILY AND ASSOCIATES. 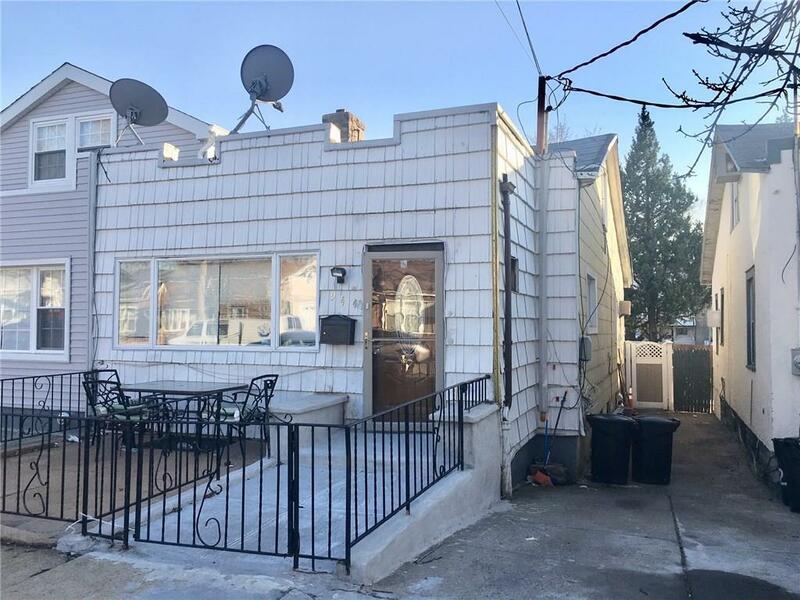 BLOCKS AWAY FROM B6 & B82 AND STORES ON FLATLANDS AVENUE AND ROCKAWAY PARKWAY. 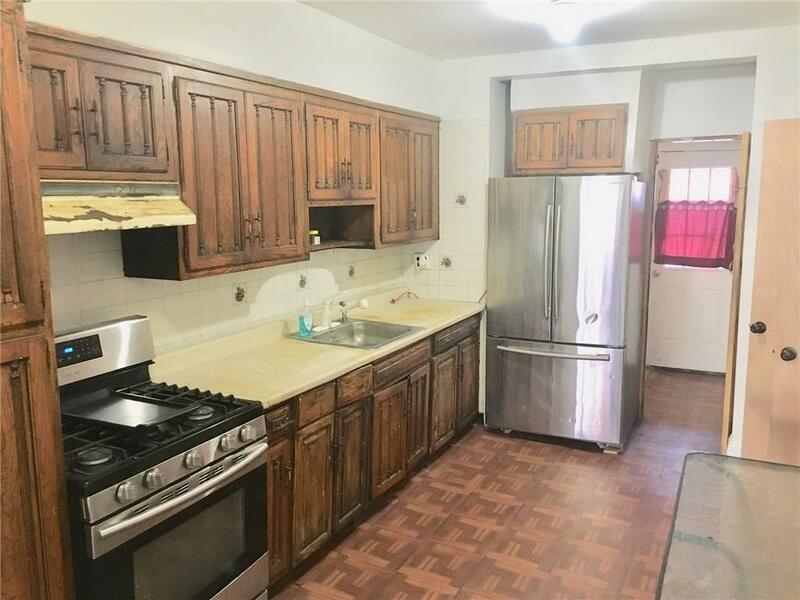 YOULL FALL IN LOVE WITH THE HOUSE AND AREA ONCE YOU COME TO VISIT. MAKE THIS YOUR HOME, DON'T MISS THE OPPORTUNITY, WON'T LAST!!!! Cross Street Name Flatlands Ave.